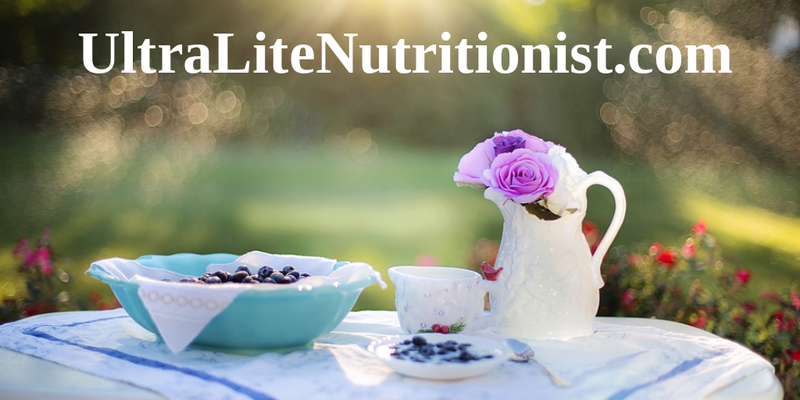 The Nutritionist who trained U.S. Doctors to use the Ultra Lite Weight Mgt Program! To Start Choose from Kit 1 or Kit 2 Below. Kit 2 is for people who need blood sugar support or those who consume a lot of sugary foods including breads, rice and pasta. By Ordering This Product You Agree that You Are 18 Years or Older and Have No Medical Conditions and are NOT pregnant. If you are not sure you can order this program, email renmethod@gmail.com for assistance! Always ask your health professional before starting this or any other diet program. 1. 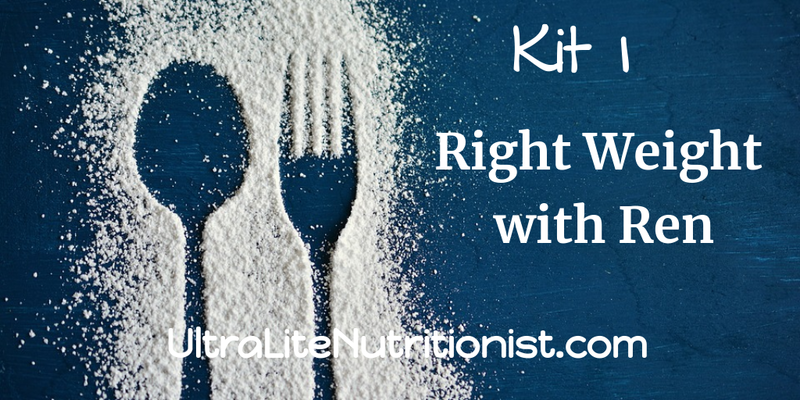 Full Ketogenic Weight Balance "Right Weight with Ren" Starter Kit so you know exactly how to get on and stay on the plan. This kit includes a VERY DETAILED FAQ that is a MUST READ! It will help you immensely! 2. Food Diaries for your own personal tracking, this is vital. Wheat Free, Dairy Free, Yeast Free, Gluten Free, Egg Free, Preservative Free, Salt Free, Shellfish Free, and Soy Free. 5. Quick Meal Options for Food and Drinks to simplify the process! And two decades of experience packed into this incredible program! Learn to eat real food in real world situations. This program offers a new way of thinking about food. Eliminating the stress and conflict over food becomes an enjoyable experience. It takes about two weeks to honestly get the flow of eating this way while your body begins to burn abnormal fat as an alternative source to glucose. 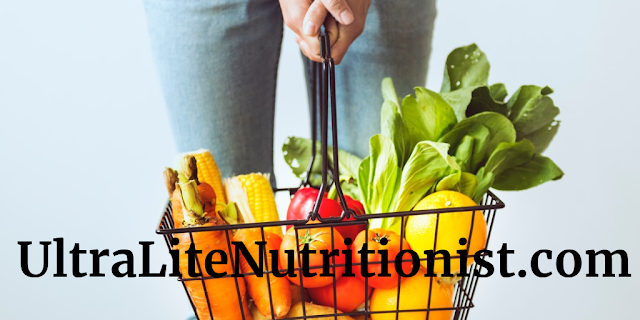 This program will help you to reach your weight balancing goals while re shaping the mind around food, and you should not be hungry after the first few days. *If you have used UL Packs you do not need them on Right Weight with Ren. No packs are needed, we use a high quality amino acid supplement. No stalls because of dairy or artificial flavors and sugars. *Additional months require purchase of Amino Acid Supplement for a very low approximate cost of 13.00 plus shipping and tax for 2 bottles. 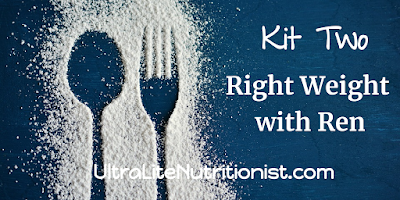 Choose KIT 2 if you consume a lot of bread, pasta, sugar and processed foods or if you have been told you are pre diabetic or diabetic type 2 and are overweight. 1. 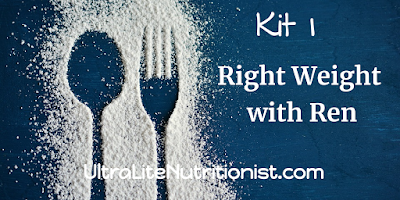 Full Ketogenic Weight Balance "Right Weight with Ren" Starter Kit so you know exactly how to get on and stay on the plan.This kit includes a VERY DETAILED FAQ that is a MUST READ! It will help you immensely! 3. TWO BOTTLES of *Amino Acid Supplement Capsules, 30 DAY SUPPLY. (Wheat Free, Dairy Free, Yeast Free, Gluten Free, Egg Free, Preservative Free, Salt Free, Shellfish Free, and Soy Free). 5. Recipes for Food and Drinks to simplify the process! 6. Chromium, 200 MCG's capsules. 30 DAY SUPPLY (Wheat Free, Dairy Free, Yeast Free, Gluten Free, Egg Free, Preservative Free, Salt Free, Shellfish Free, and Soy Free). Brought to you by: RENMETHOD 2008 All Rights Reserved. Copyright RENMETHOD 2010 All Rights Reserved. Simple theme. Theme images by kcline. Powered by Blogger.